Recently, Kentucky Power, a subsidiary of the nationally-operated electric utility American Electric Power, requested a 16% rate increase on its 168,500 customers in 20 Kentucky counties. The Kentucky Public Service Commission reached a settlement with Kentucky Power, resulting in a 9% rate increase that will take effect in mid-January 2018. The 9% increase will result in a revenue request of $34.7 million for Kentucky Power at an average increased cost of $12/month for users. In addition, Kentucky Power has informed participants in their Whole House Efficiency Program that it will discontinue the program effective November 3, 2017. 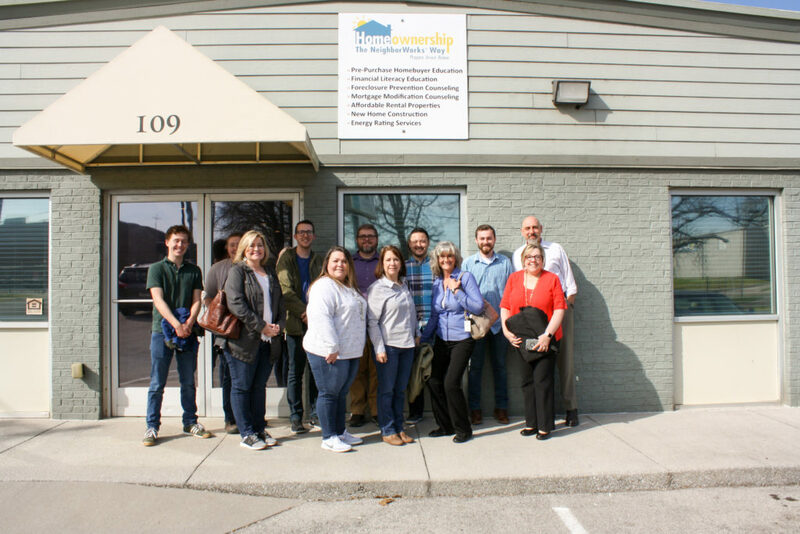 This rebate program was one of the few private energy efficiency incentive programs left in the state of Kentucky and removing incentives for homeowners to invest in a reduced energy load only serves to move Kentucky backwards in the transition into renewable energy and efficiency. 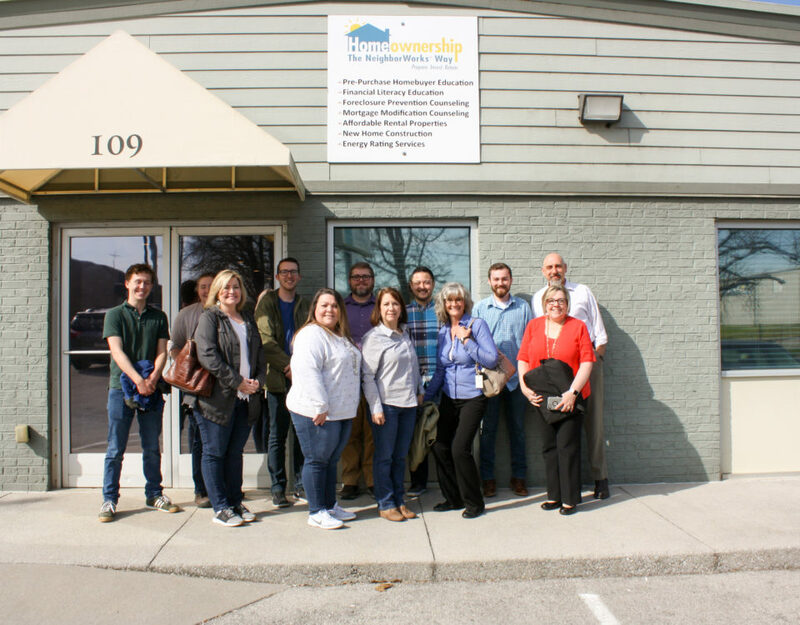 The program allowed homeowners who installed qualified HVAC systems and programmable thermostats through a Kentucky Power certified contractor to receive rebates up to $1,000. 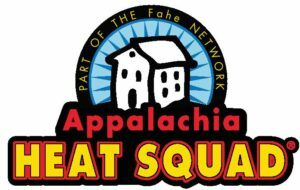 The Appalachia HEAT Squad ® is an Appalachian Regional Commission (ARC) POWER grant-funded program that currently serves 9 counties in southeastern Kentucky, with 7 of those counties affected by Kentucky Power’s rate increase. 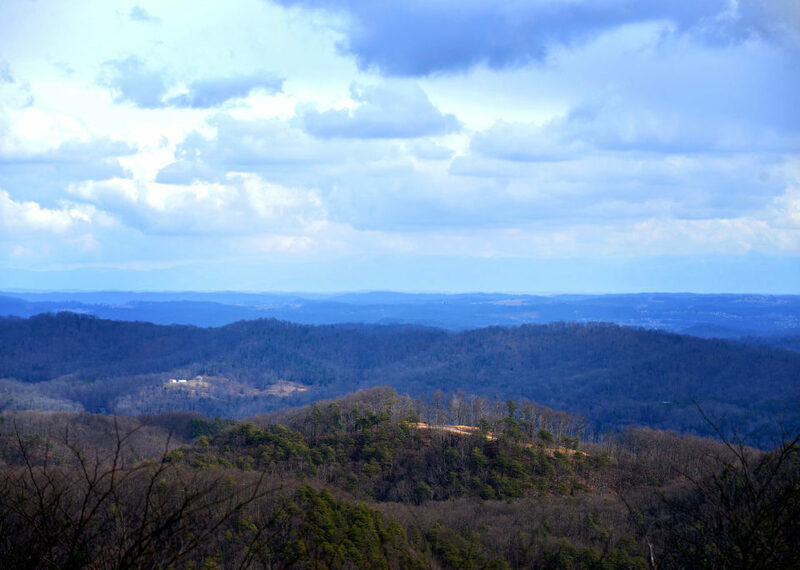 ARC funded Appalachia HEAT Squad ® to help improve the energy efficiency of homes and to help families save money. Energy auditors can perform a comprehensive audit for homeowners to help them understand where they are losing energy, what work can be done to fix the problems, and how much money they will save once the repairs are complete. The program was born out of the Vermont HEAT Squad ®, a similar program administered by NeighborWorks of Western Vermont. The state of Vermont has provided their residents with numerous options for energy efficiency investments; their public purpose funded energy efficiency program, Efficiency Vermont, provides rebates on a range of items, including lighting, appliances, insulation, electronics, and renewable energy. In addition, they offer two loan programs for homeowners to utilize for energy efficiency investments – HeatSaver, available for thermal energy renovations, and the NeighborWorks of Western Vermont HEAT Squad ® loan, which provides up to $40,000 in unsecured financing at 4.99%, with a maximum of 10 years repayment. 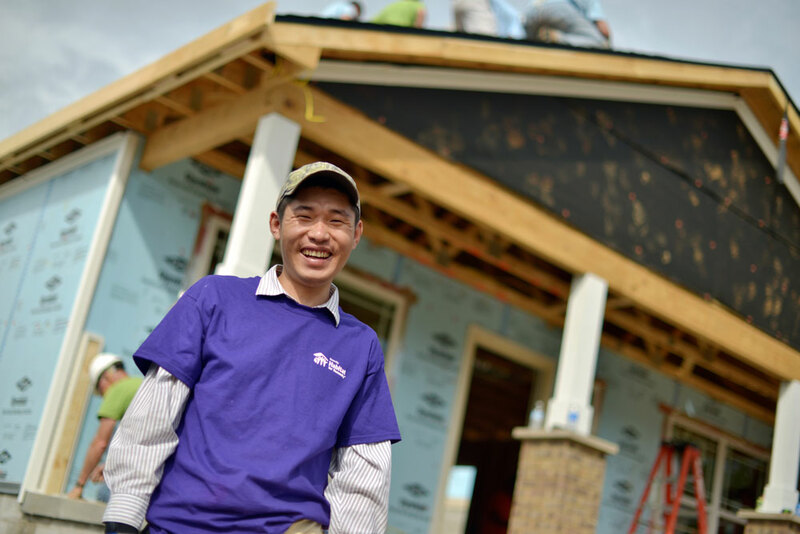 These rebate programs and loan products remove barriers to access for homeowners who may be on the fence about investing in energy efficiency practices but are concerned with high energy bills, especially in the cold winter months. Removing similar rebate programs and the absence of a public purpose funded energy efficiency program (the Kentucky Energy Efficiency Products Tax Credit expired in 2015) puts the state of Kentucky and its homeowners at a disadvantage in the face of ever increasing energy costs and a stagnant economy that is not producing high-wage jobs to offset such energy increases. According to the American Council for an Energy Efficient Economy’s (ACEEE) 2017 State Energy Efficiency Scorecard, Kentucky ranks 28th in the nation for energy efficiency. 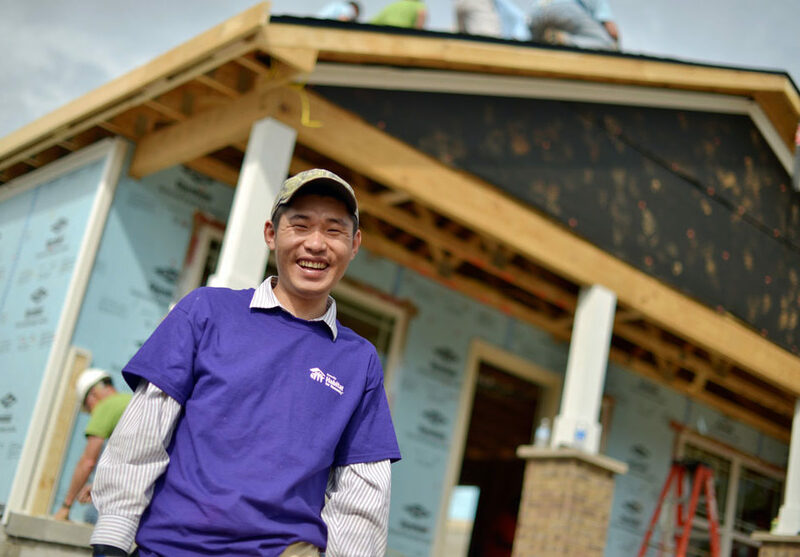 Scores reflect a state’s spending on energy efficiency programs, energy efficient building policies, transportation policies that reduce fuel consumption, and state government-led initiatives, among other things. Out of a possible score of 50, Kentucky scored a 16. In contrast, Vermont is ranked 4th in the nation on the scorecard, with a total score of 39 points. It is true that necessity is the mother of invention. Vermont’s energy rates are, on average, 17.01¢/kWh, well above the national average of 11.88¢/kWh. Kentucky, meanwhile, is below the national average at 9.43¢/kWh, before the approved rate increase in January. With additional rate requests in the future, Kentucky’s low rates will only continue to increase; we as a state need to begin investing in efforts to reduce our energy load through efficiency programs and generous rebate incentives now. 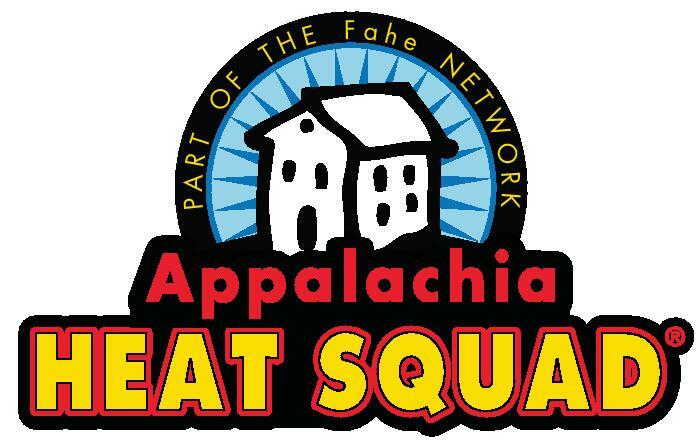 For more information on the Appalachia HEAT Squad ®, including scheduling your own energy audit, you can visit www.appalachiaheatsquad.org or call 1-833-986-0088. 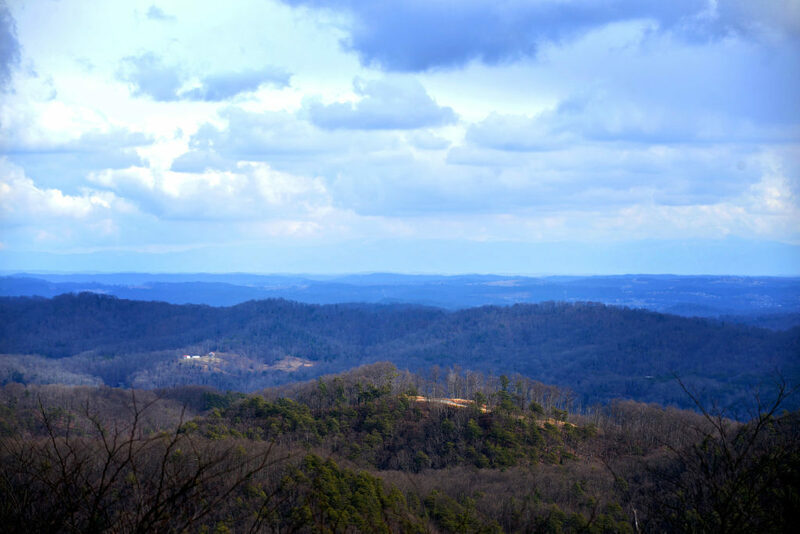 For more information on how Appalachian Regional Commission works to provide opportunities and innovation to Appalachia, visit www.arc.gov.